Wonderful. Before the build operation (step 7) don’t forget to save main.c file (File -> Save). Do you think this approach is OKï¼ŸIf donn’tï¼Œplease give me some suggestions. Thank you for this blog post â€“ it was very helpful already! I was trying to do a similar thing as well. Can you tell me how you did it in the end? Problems occurred building the selected resources. Errors running builder ‘CDT Builder’ on project ‘blank’. Still, what I would try, make sure you close all other projects. Also, be sure to name your new project. In the error it said “on project blank”.. so maybe there is another project opened at that time? Furthermore, go to Help -> Check for updates. Could you more explain about step1 . Whare can i got AVRDude and AVR Libraries. 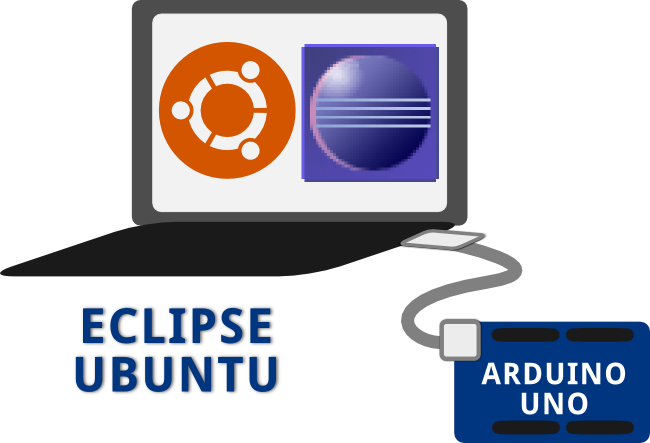 Well, as this tutorial is for Ubuntu, there is not much more to it, open a terminal (Ctrl+Alt+T) and then paste or type in the commands from step 1, you will need administrator rights or a password respectively. This will install avrdude, the avr libraries and the avr cross compiler. I have a problem in AVRDude Programmer. 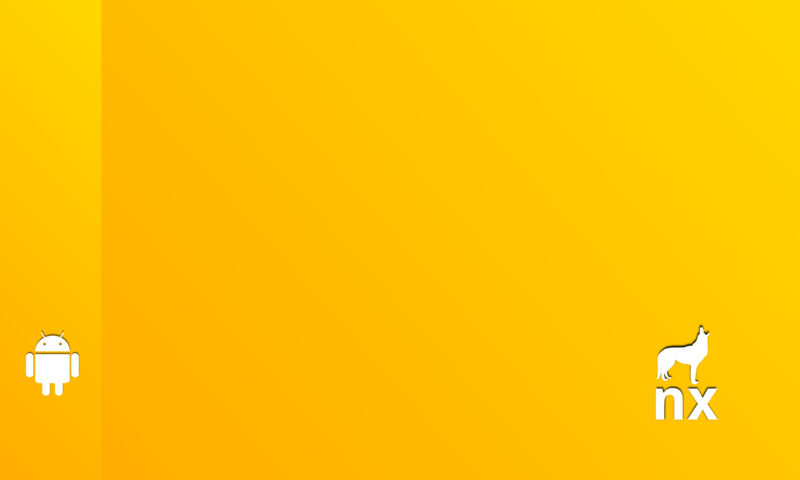 I am using Mega 2560 and I set the above values. I placed COM3 in serial port cause that’s what it says in the Device Manager and 115200 for baud. It did not work. Still getting errors like the port is blocked and make sure the port is open. I tried to change the baud to 9600 cause it’s the baud shown on Device Manager but still nothing happened. Awesome writeup! 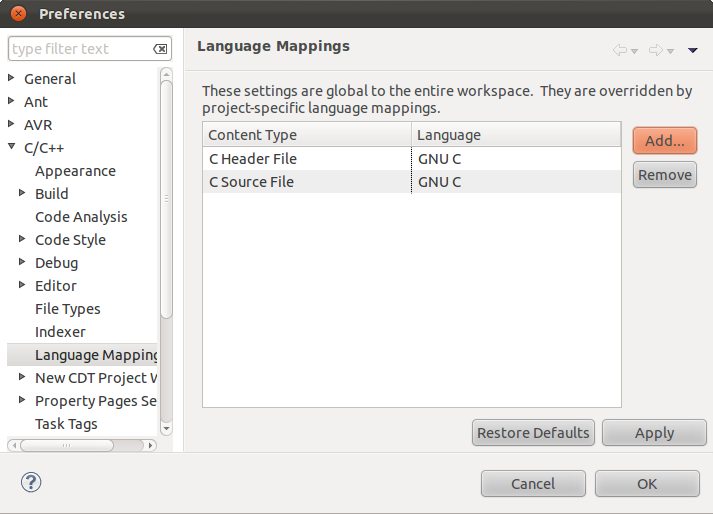 Got this working in ubuntu 13.04, eclipse 3.8.1 – with the exception that I had to restart eclipse after adding the Language Mappings. Thanks for the input, I have updated the instructions accordingly. 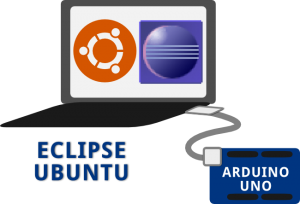 Thanks Andreas, got this working on Ubuntu 14.04 and Eclipse 3.8.1 without a problem thanks to your guide. This page should replace the Arduino direction, it is so much better.